Founded in 1998, the festival has grown into an established week-long celebration of the arts, featuring music, talks, drama, visual arts and guided walks in venues across the city. This year’s programme includes musical performances from The Royal Choral Society, Winchester Cathedral Chamber Choir, the Castalian Quartet and the Tallis Scholars, as well as talks from renowned broadcaster and author Andrew Marr and former Monty Python stalwart and television globetrotter, Michael Palin. 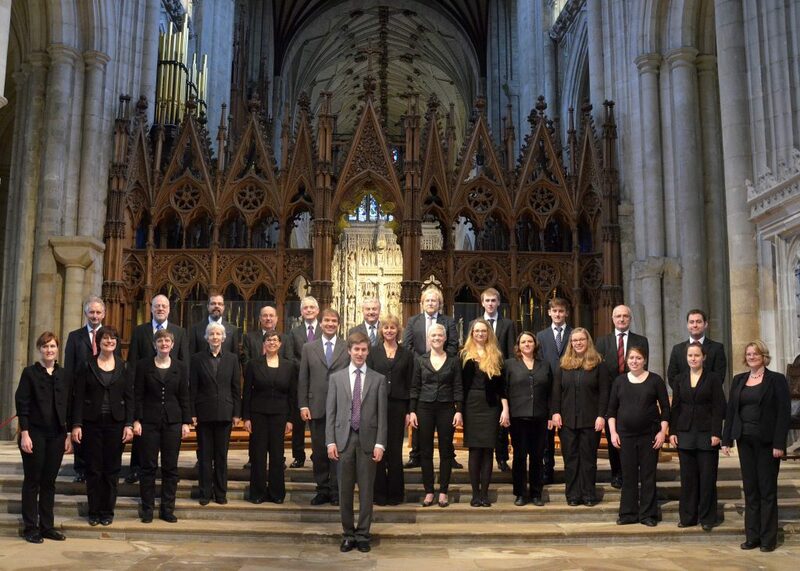 Winchester Cathedral Chamber Choir consists of over 30 singers with a Cathedral connection, directed by Assistant Director of Music at the Cathedral, George Castle. Their programme (Friday 5th, Cathedral Quire), much of which is unaccompanied, includes some of the greatest Spanish and Portuguese composers; the Choir will be joined in some of them by guitarist, Joseph Ingle. 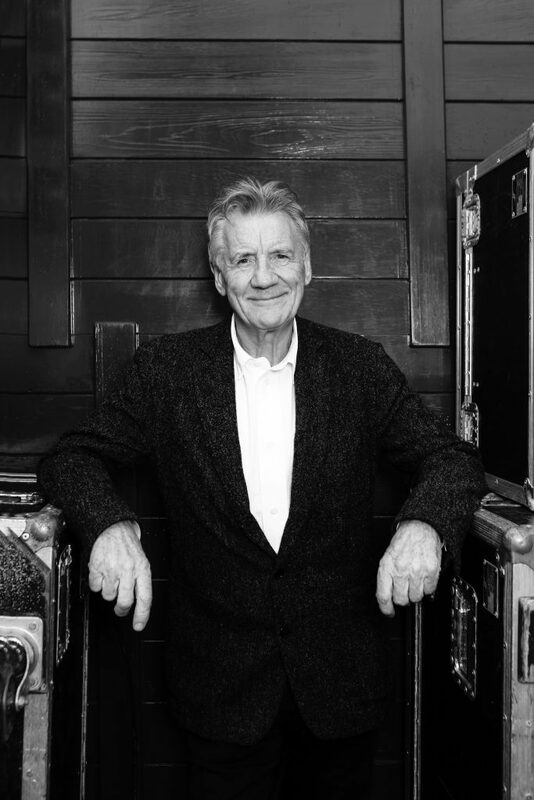 Michael Palin has been in the limelight since 1969, when he was one of the founding members of Monty Python. 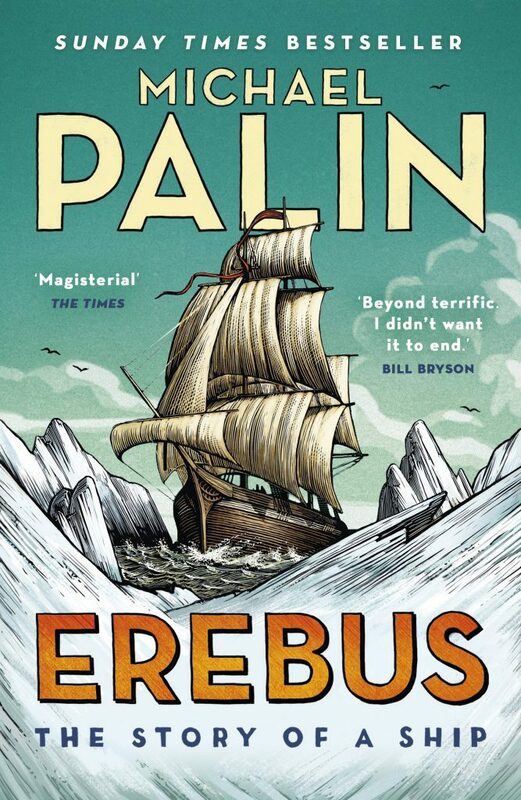 Subsequently he has written and presented numerous television programmes, mostly on travel and, on Saturday 13th in the Guildhall, he will tell the story of HMS Erebus, a sailing vessel which was abandoned in 1848, the wreck of which was discovered at the bottom of the sea in the frozen wastes of the Canadian Arctic in 2014. Winchester Festival would like to thank its 2019 Gold Festival Donors and Sponsors for their support for this year’s festival: Carter Jonas, Friends of Music in Winchester, Godwins Solicitors, Rathbone Investment Management and The Roger and Ingrid Pilkington Trust.